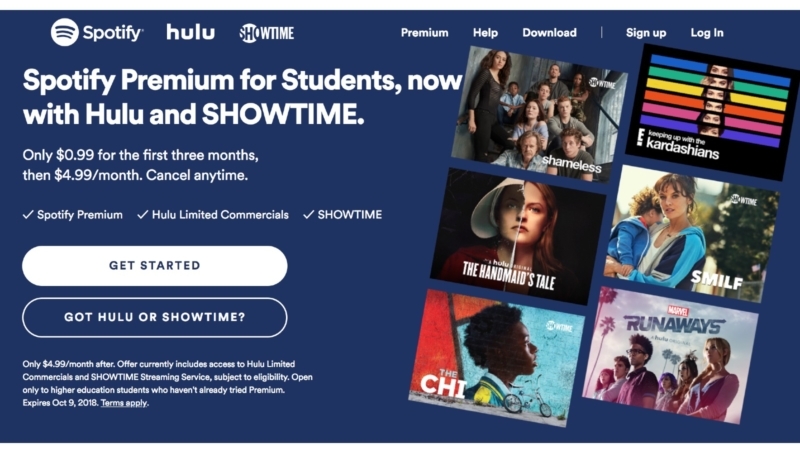 Spotify and Hulu are sweetening an already sweet bundle deal for college students, as they are adding a monthly Showtime subscription to the deal. The deal will run $0.99 for the first month, and $4.99 per month from then on. The updated student subscription is available beginning today and is open only to higher education students above the age of 18 who haven’t already tried Spotify Premium. 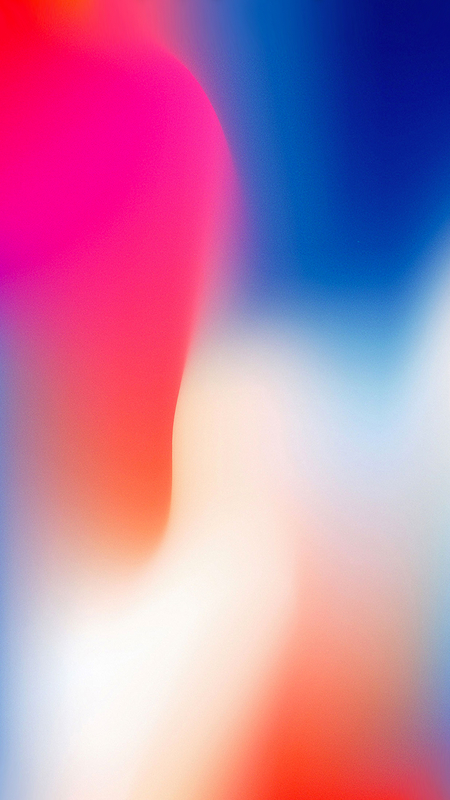 The offer will be live for just over one month, expiring on October 9, 2018. To verify your status as a student, Spotify uses a third party service called SheerID. The trio of services individually run $9.99/month for a Spotify Premium subscription, $7.99/month for a Hulu With Limited Commercials subscription, and $10.99/month for a Showtime subscription. Users will gain access to Showtime via their Hulu app’s network add-in feature, and will also be able to use their Hulu login information to access Showtime via the Showtime Anytime app on their iOS devices, Apple TV, or other Showtime compatible app. More information about the new plan is available on the Spotify website. The Spotify/Hulu student plan originally kicked off back in September 2017, providing student access to both services for $4.99. The companies eventually began offering the bundle to other customers, for $12.99 per month. Showtime says it is considering becoming part of the non-student bundle.